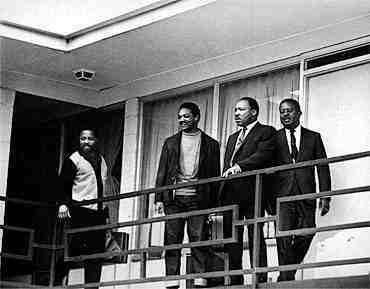 Posted on January 15, 2012, in America, Ethics, Hope, humanity, Music, Race and tagged Diane McWhorter, folk music, King holiday, Lorraine Motel, Martin Luther King, Memphis, Music, race, segregation. Bookmark the permalink. Comments Off on Remembering Martin Luther King.